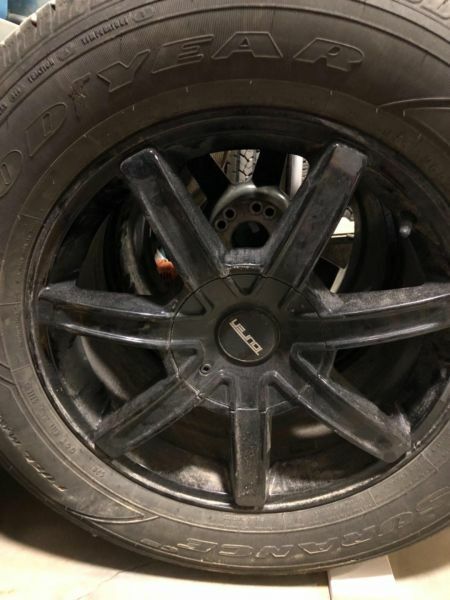 Set of four 265/60R18 rims with Goodyear Assurance tires. 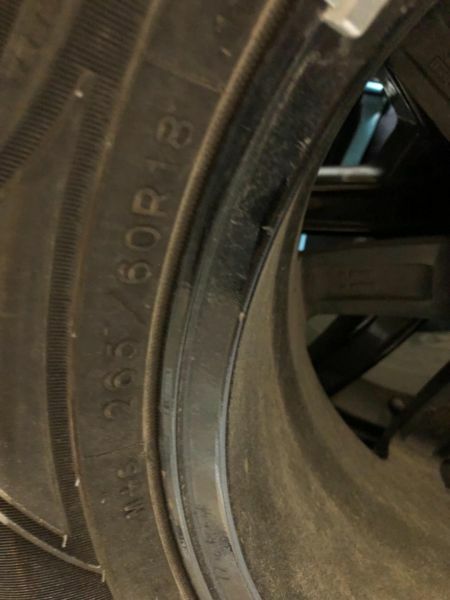 They were on a vehicle for 3 months last year and have less than 5000 KM on them. The rims are Touren. 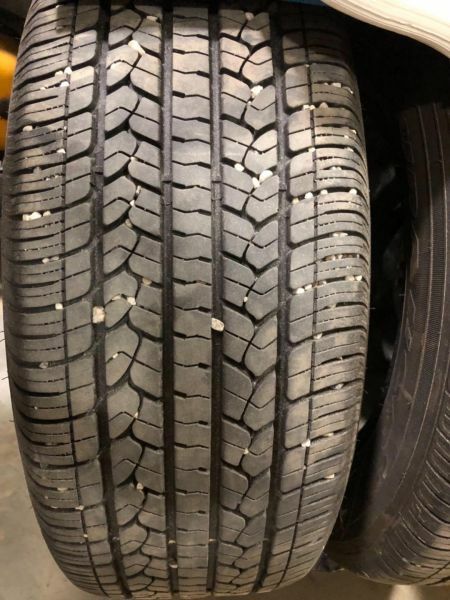 Off a 2013 Jeep Grand Cherokee. Bolt pattern is 5x127. Paid $2150 for them brand new. Asking $1600 OBO.